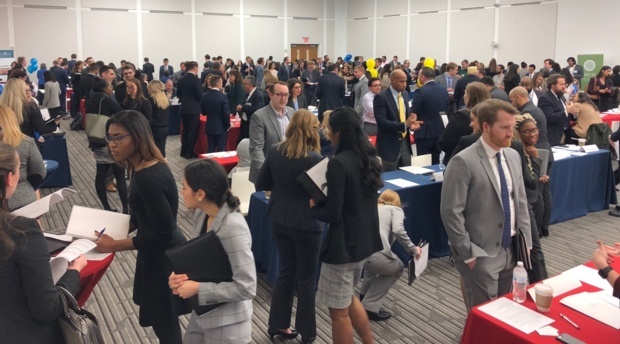 The Externship Program at American University Washington College of Law provides over 350 students a year with the opportunity to gain practical, hand-on legal experience with government agencies, public interest organizations, courts and law firms engaged in pro bono work. 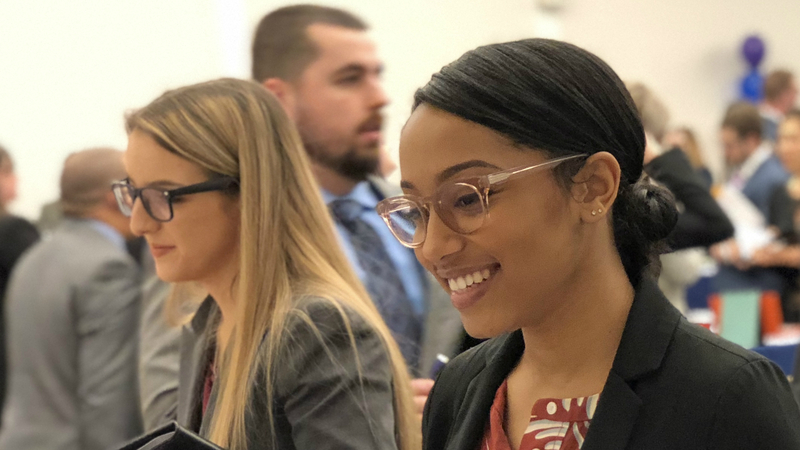 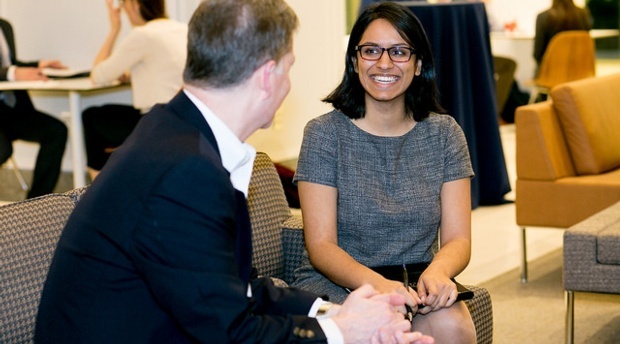 The law school’s location in Washington, D.C., and its proximity to governmental and non-governmental organizations ensures that the Externship Program can provide students with a wide variety of exciting and valuable work experiences. 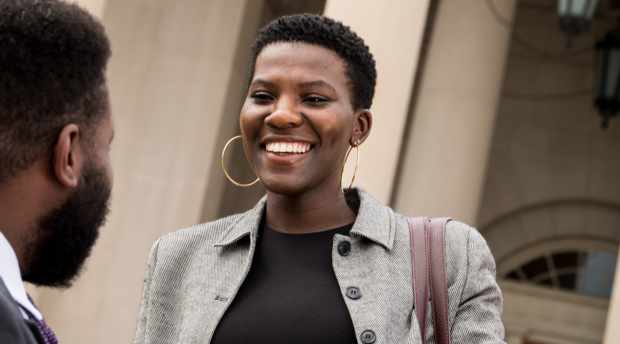 AUWCL also offers externship across the United States and abroad.